Nehru Nagar, Belagavi – 590 010. Applications in the prescribed form are invited from Indian Nationals for recruitment through written test/interview for filling the following posts. Age Limit – Not exceeding 35 years. Age relaxation for SC/ST/OBC/PH Candidates will be as per Govt. of India norms. Essential – 1st Class Master’s Degree in Biological Sciences including Biochemistry from a recognized University with NET qualification or 1st Class Master’s Degree in the above field with 2 years of Post M.Sc. Research/Industrial experience on cell culture/animal modeling as evident from published papers in peer reviewed JCR-indexed journals. Desirable – (i) Post M.Sc. research experience in studies of phytoconstituents on cells with knowledge of Computer Applications/Data Management. The following project post will be required at Regional Medical Research Centre (ICMR), Belagavi. Age Limit – Not exceeding 28 years. Age relaxation for SC/ST/OBC/PH Candidates will be as per Govt. of India norms. 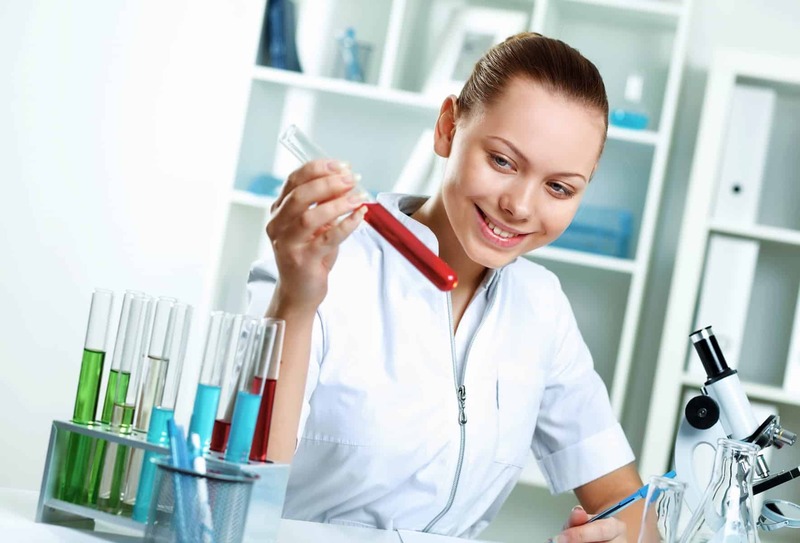 Desirable – Should be aware of modern Biological/Immunological techniques. Age Limit – Not exceeding 30 years. Age relaxation for SC/ST/OBC/PH Candidates will be as per Govt. of India norms. Essential – Graduate in Biological Sciences/Pharmacy/MBBS/BAMS/BHMS from a recognized University with 3 years of work experience from a recognized institution OR Master’s Degree in the relevant subjects as above from a recognized University. (i) Working experience in the field of herbal medicine/natural products. (ii) Knowledge of Computer Applications/ Data Management. The candidates fulfilling desired qualifications and experience for relevant position can attend Test/walk-in-interview on 09.01.2017 at Regional Medical Research Centre (ICMR), Nehru Nagar, BELAGAVI – 590 010 at 9.00 A.M.
1. Applications in the prescribed format with complete bio data and a passport size photograph along with photocopy of the Certificates from 10th standard to Post graduation should be sent to the Director by email to dirrmrcbgv@gmail.com on or before 08.01.2017. 2. The posts are to be filled up only on purely temporary basis. 3. One post of Scientist ‘C’ (Medical) of MRHRU will be stationed at MRHRU, Sirwar, Raichur. Other posts will be stationed at RMRC, Belagavi. 4. Tenure of appointment is only one year in the beginning and extended to subsequent year based on the performance of the candidate except for the Research Assistant post specifically required for 89 days. 5. Since the posts are purely temporary, the incumbents selected will have no claim for regular appointments under ICMR or continuation of his/her services in any other project. 6. Benefits of provident fund, CCA, Leave Travel Concession, Medical Claim etc. are not applicable. 7. Age relaxation is for SC, ST & OBC candidates as per Govt. Rules. Age relaxation may be considered for deserving and highly qualified/experienced person on the recommendation of selection committee. 8. No TA/DA etc. will be given to attend the Interview or joining of post and candidate should make his / her own arrangement for stay for written test / interview and joining of post, if selected. 9. Qualification and experience should be from a reputed and recognized organization. 10. The decision of Director/Principal Investigator is final in all aspects of recruitment and will be a binding upon. 11. No candidate shall be entertained after 9.00 A.M on 09.01.2017. 12. Canvassing in any form will be a disqualification.